This is one of two on mountain live Snowmass webcams in Snowmass Village. 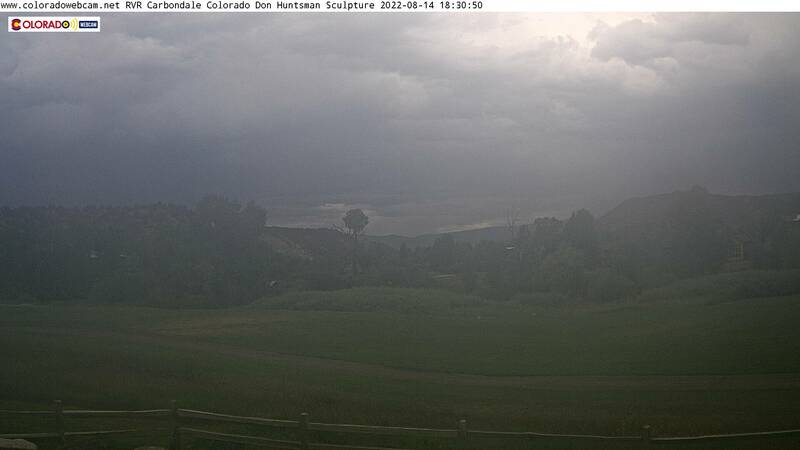 Thanks to the Snowmass Water and Sanitation for providing a great host location for the Snowmass Webcams. The one Snowmass webcam is located in the building and looks at the lift traffic. 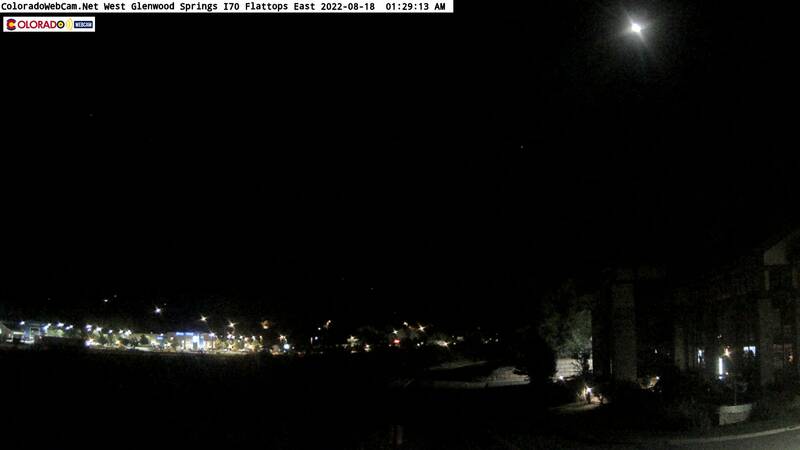 The other Snowmass Web Cam is looking up the mountain outside the building. We are happy to provide live views of Snowmass Ski Area Webcam, hope you enjoy our efforts. Camera is Paid for and owned by Colorado Web Cam. Visit our live webcam site for more cameras in Aspen and Snowmass area as well as other ski resorts.